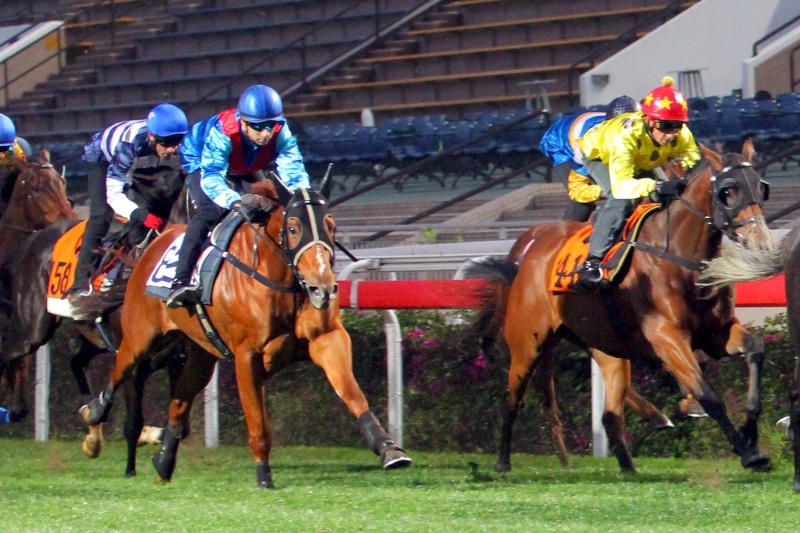 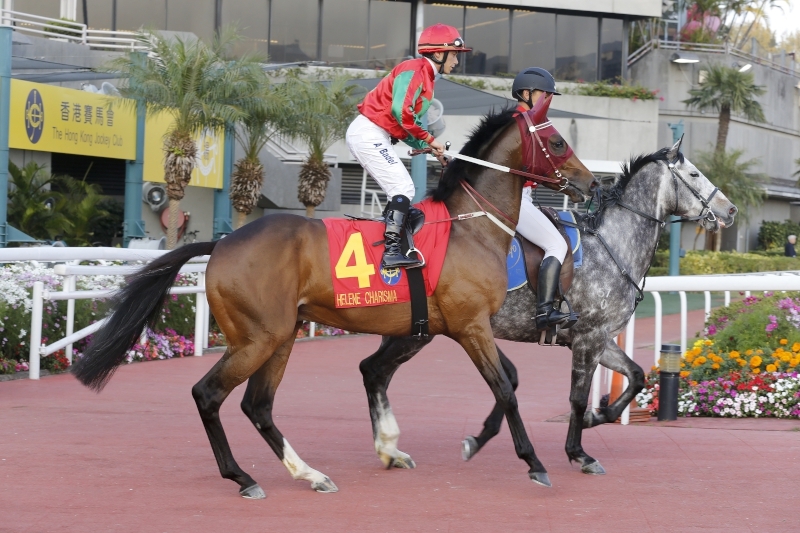 Follow Hong Kong racing’s Rising Stars at the Hong Kong Jockey Club’s theme site (Website: campaign.hkjc.com/en/rising-star/index.aspx) and enjoy the thrill of charting their progress to see which will emerge as serious players in the upcoming 4YO Classic Series. 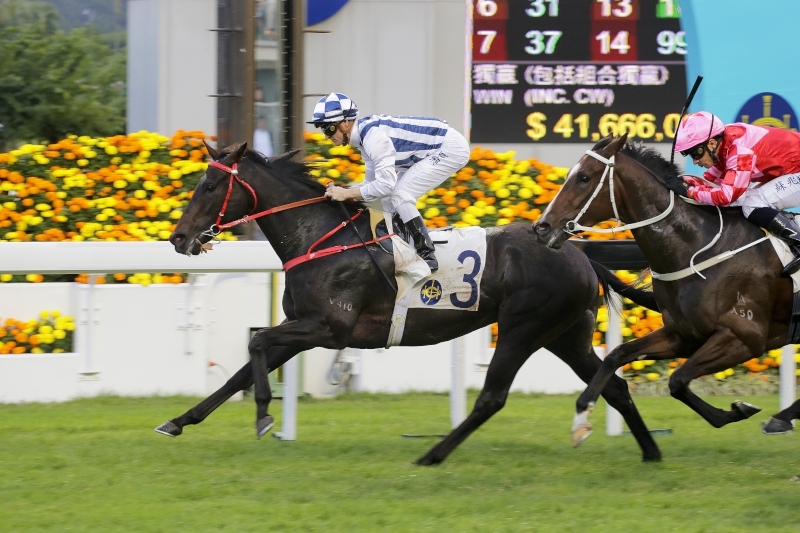 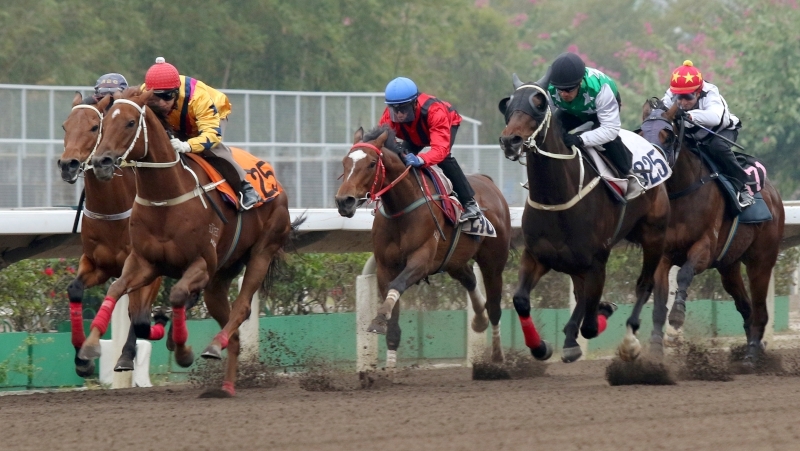 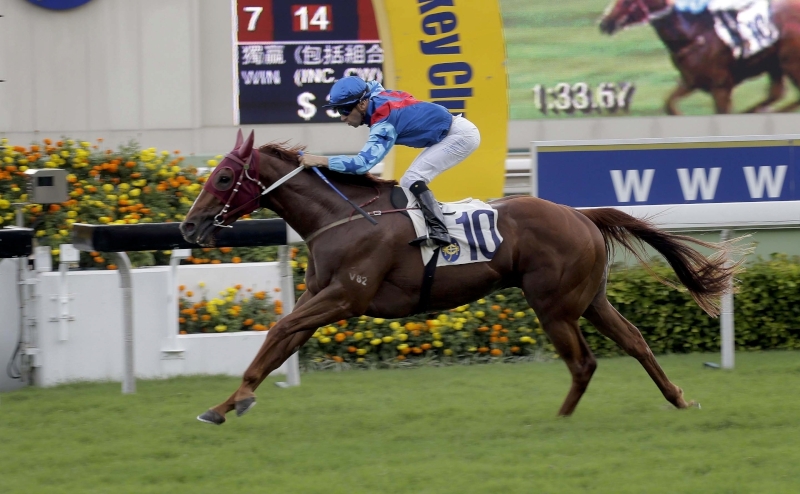 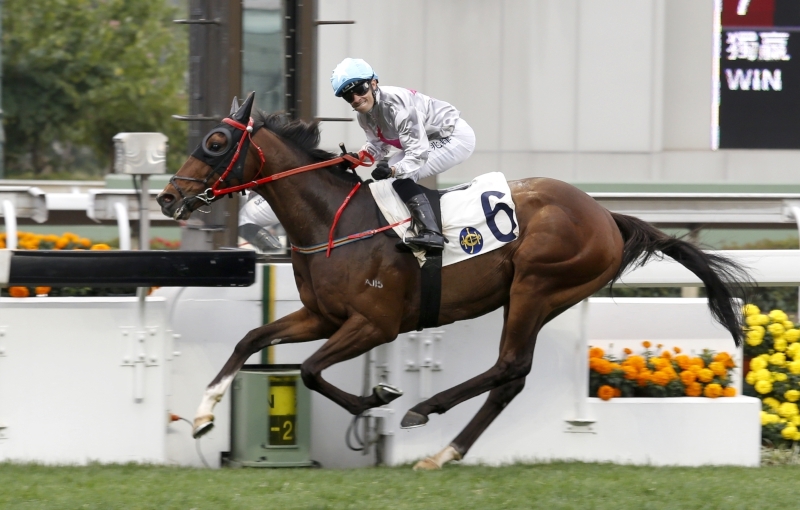 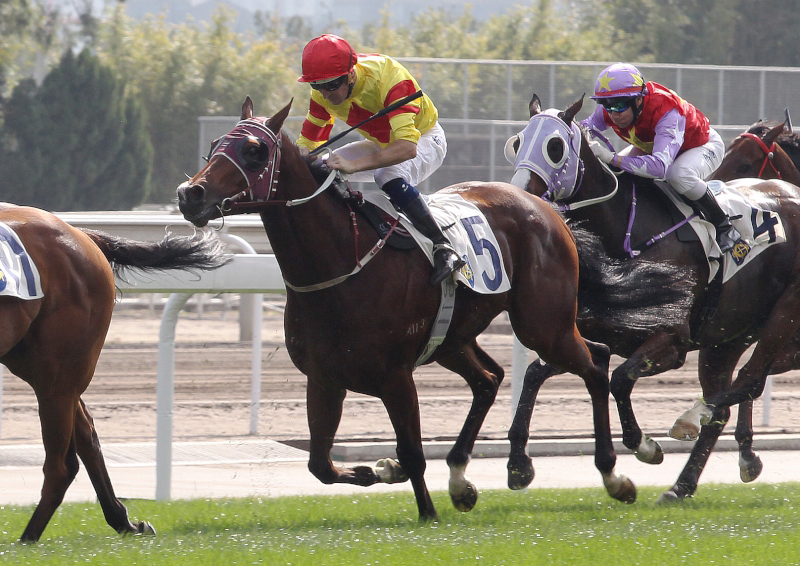 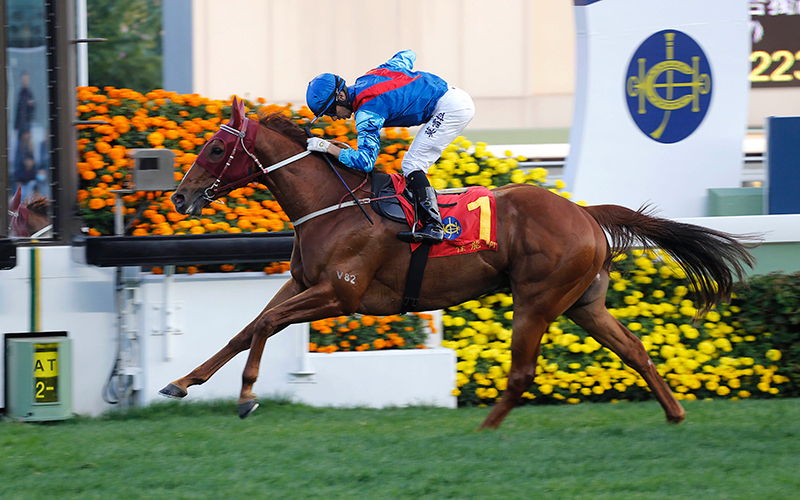 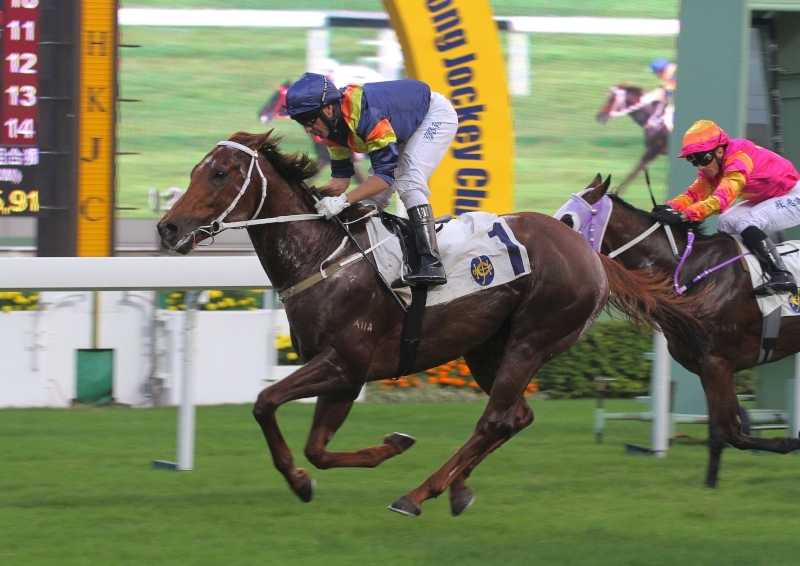 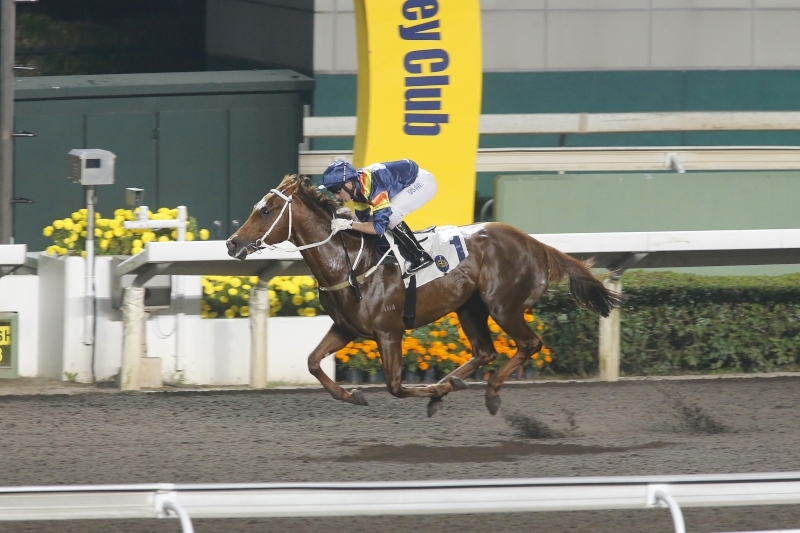 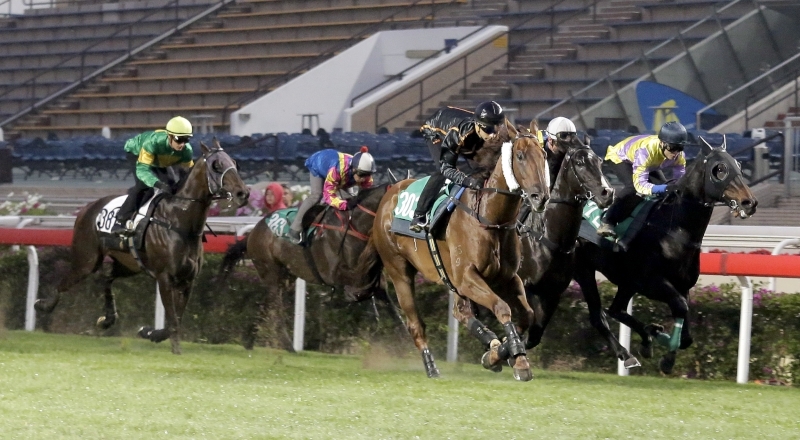 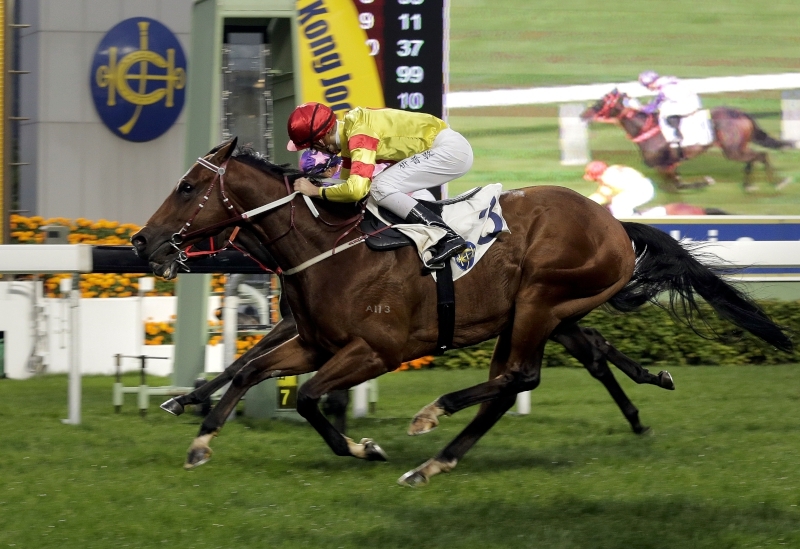 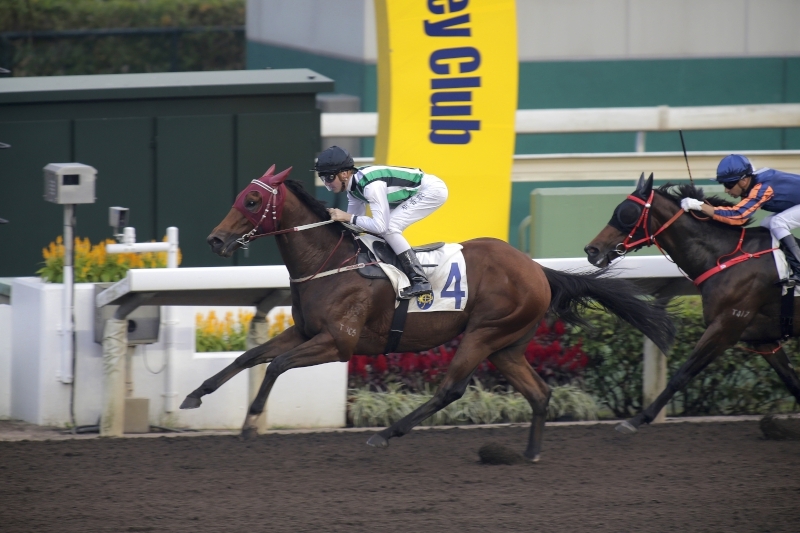 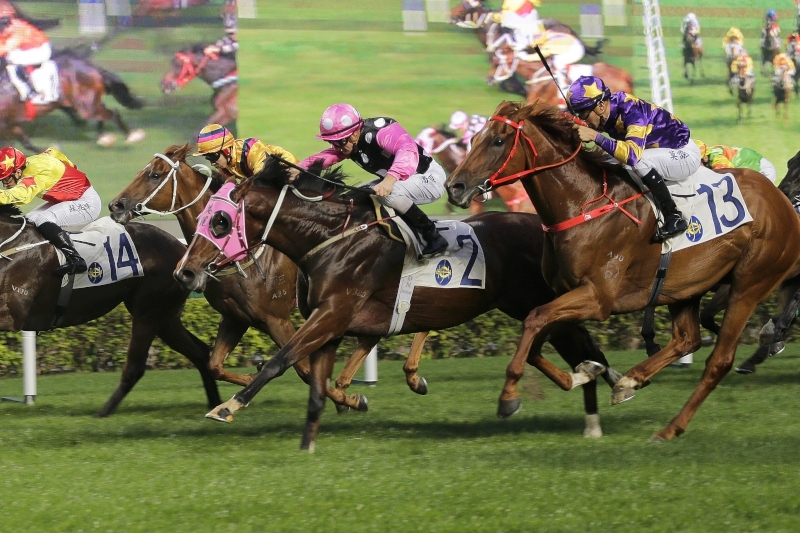 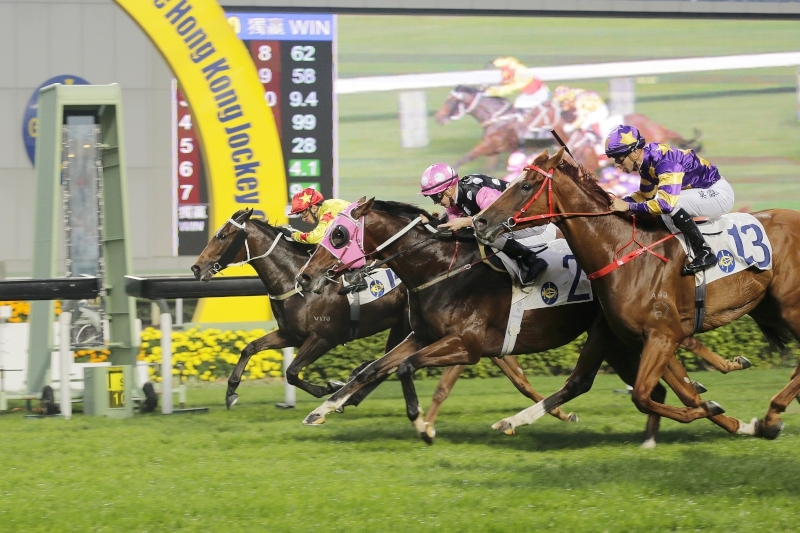 The Hong Kong Classic Mile on Sunday, 22 January will raise the curtain on the 4YO Classic Series and the updated Rising Stars roll-call ranks Winner’s Way, Eagle Way, Booming Delight and California Whip among the best of Hong Kong’s emerging talents. 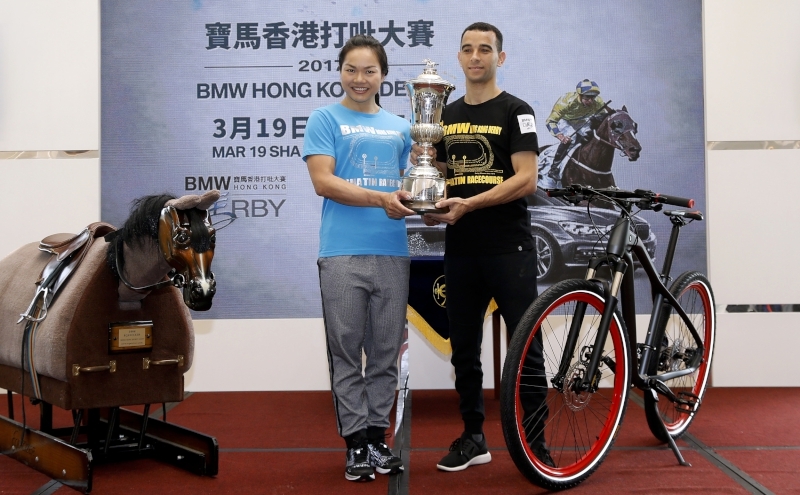 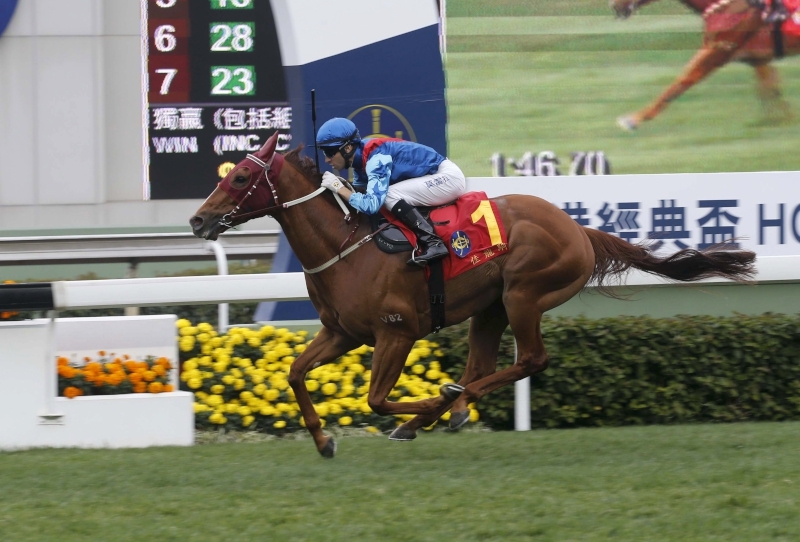 Each has already shown that they have the potential to make a sizeable impact on this year’s Road to the BMW Hong Kong Derby. 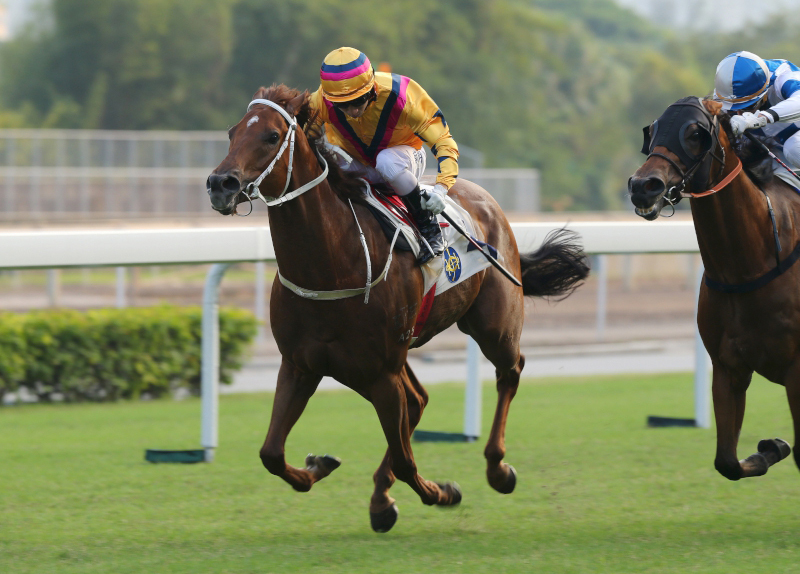 Those already in the list, such as Pakistan Star, Beauty Generation and My Darling have not let racing fans down this term, raising the prospect that this year’s BMW Derby will be a vintage one. 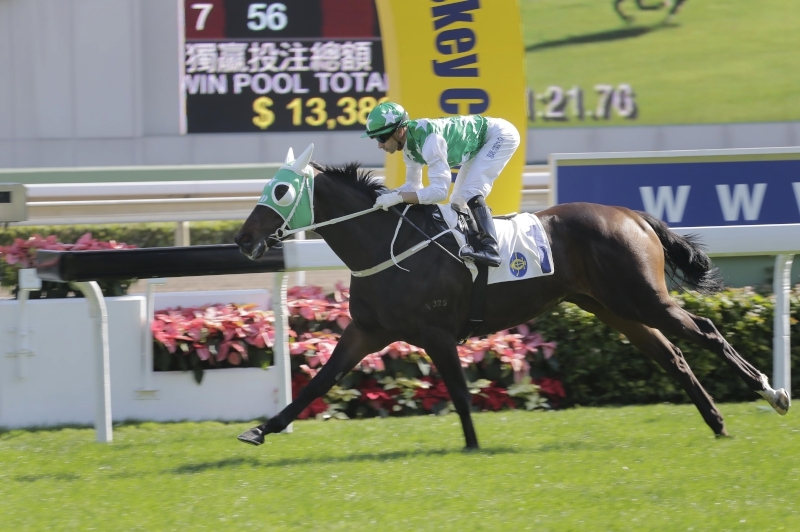 The Rising Star theme site offers latest information and news to help fans chart the progress of their favourite young stars as they race towards the 4YO Classic Series and beyond.